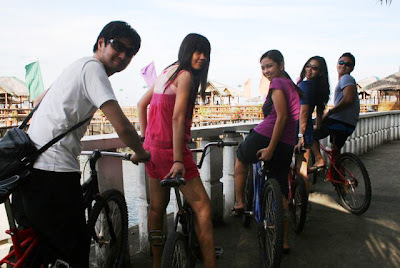 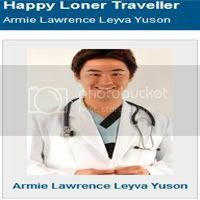 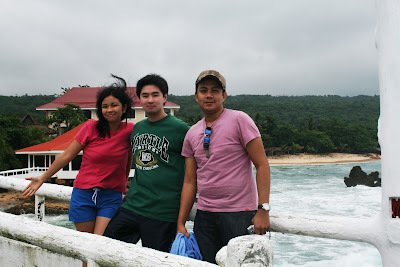 Armie Yuson: Happy Loner Traveller & His Armieholic Friends!!! 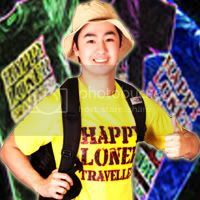 I’ve been known by many people in the Philippines and even in other countries as “Happy Loner Traveller”, a person who explores and documents on his own all the “off-the-beaten track” Philippine destinations in order to promote it to the whole wide World!!! 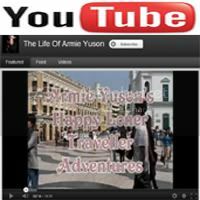 But not all of the time I travel alone… Whenever I come back to a particular place, I’ll make sure that my friends should also see what I have admired in that specific destination. 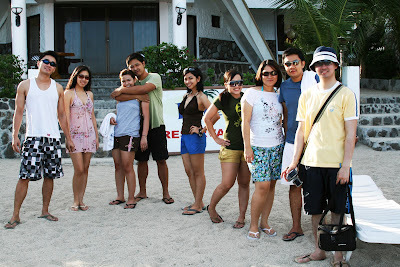 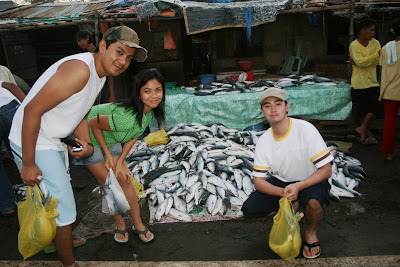 So I always organize the most affordable and quality vacation that all of us would enjoy.